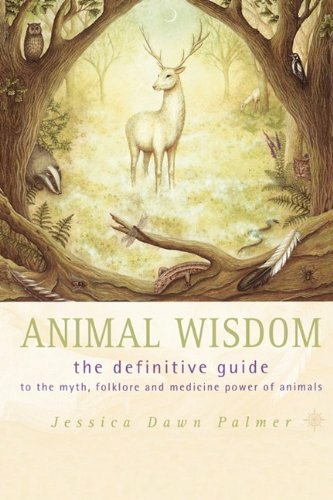 In this illustrated guide to the legends, rituals and magical powers of animals, Jessica Dawn Palmer explores over 70 of the Northern Hemisphere’s most loved animals. 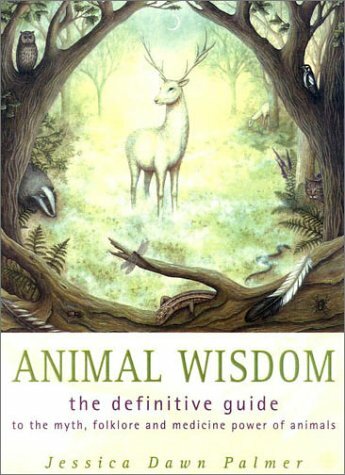 The animals range from the humble to the magnificent, from ant, cat and dog, through badger, beaver and bear, to eagle, frog, snake, vulture and wolf. Jessica Palmer is descended from Dakota woodland Sioux. Although she now lives in the UK she still has strong US contacts. Until now she has concentrated mainly on fiction and has published 10 novels. She regularly gives talks on Native American culture around the country.